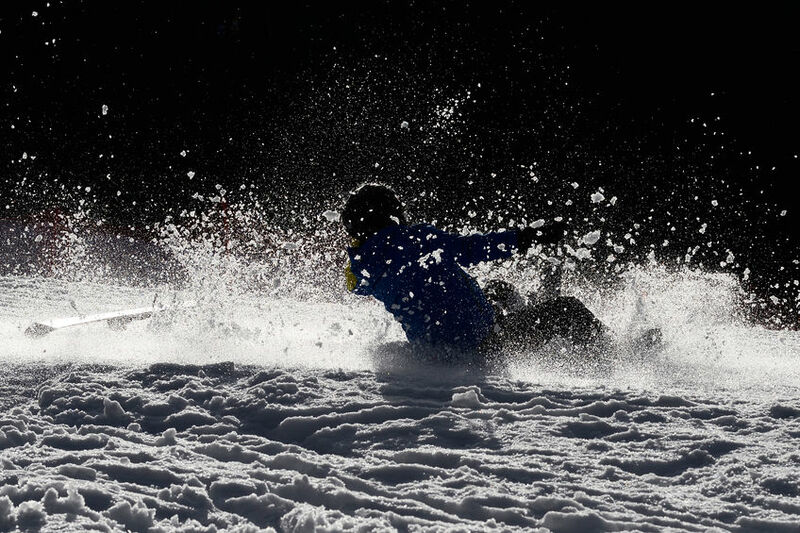 How to Avoid Common Winter Sports Injuries! Have you suffered winter injuries? Call Lerner and Rowe today! 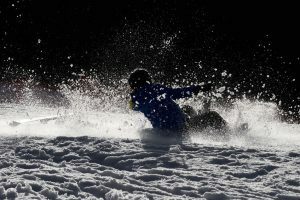 Are you an avid skier, snowboarder, snowshoer, or just like to hit the slopes with a sled or tube at Ober Gatlinburg? If you aren’t, you may be interested in picking up one of these fun winter activities. However, you could be wondering about the safety of many winter sports. There are a few precautions you can take before you hit the slopes this year. Nevertheless, if you are injured on the slopes in Tennessee, call Lerner and Rowe Injury Attorneys. We are available to answer your legal questions 24/7/365. From there, you can add in sports- specific gear. For a jaunt into the snow, you will be all set. But, if you will be out for a long amount of time, ensure what you are wearing will withstand the temperatures. Having the correct winter gear can save you from common winter injuries on the slopes like frostbite or windburn. The correct sports gear can possibly save your ankles, knees, legs, and arms from twisting or snapping during a fall. When heading out to ski, snowboard, sled or even snowshoe, the proper gear is extremely important. Anything that involves going downhill should be accompanied with a well fitting helmet. This includes sledding. Make sure your boots are compatible with your activity. Finally, be sure to incorporate poles for added balance if necessary. Check boards, skis, sleds, tubes, and snowshoes for loose parts, cracks, or breakage. You don’t want something snap at the worst moment. If you have your own equipment, maintain it regularly. If you rent, double check what the rental company gives you, and feel comfortable asking questions. Broken or breaking equipment can cause severe injury, especially if you are traveling at high speeds. Moreover, winter injuries on the slopes don’t stop with broken bones. You could also suffer traumatic brain injuries and concussions. Ensure that faulty equipment does not negatively affect you. Did you suffer winter injuries on a Tennessee slope? Was your injury at no fault of your own, but actually caused by another’s recklessness or negligence? Then, you need a personal injury attorney in Nashville. Give our legal team a call at 844-977-1900. We offer free consultations over the phone or through our LiveChat feature. You can also get in touch with us by filling out a contact form. Don’t hesitate to get the legal help you need to win your case!